The menu is planned. Hopefully, you are good at delegating and someone else is doing the cooking – just kidding! But the real question is what beverages will you be serving at your Thanksgiving meal. Of course wine is the obvious choice, this is a fancy holiday meal we are talking about. But might we interest you in a few beer selections that will complement your meal? Or perhaps even a beer flight to compliment each delightful dish in your meal. 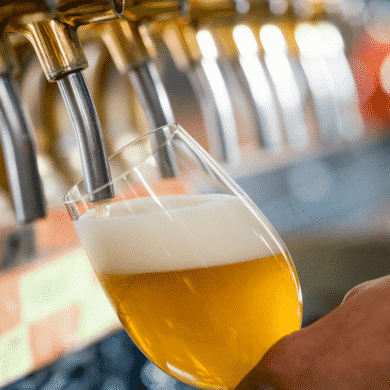 Craft beer has a lot to offer when paired with food. 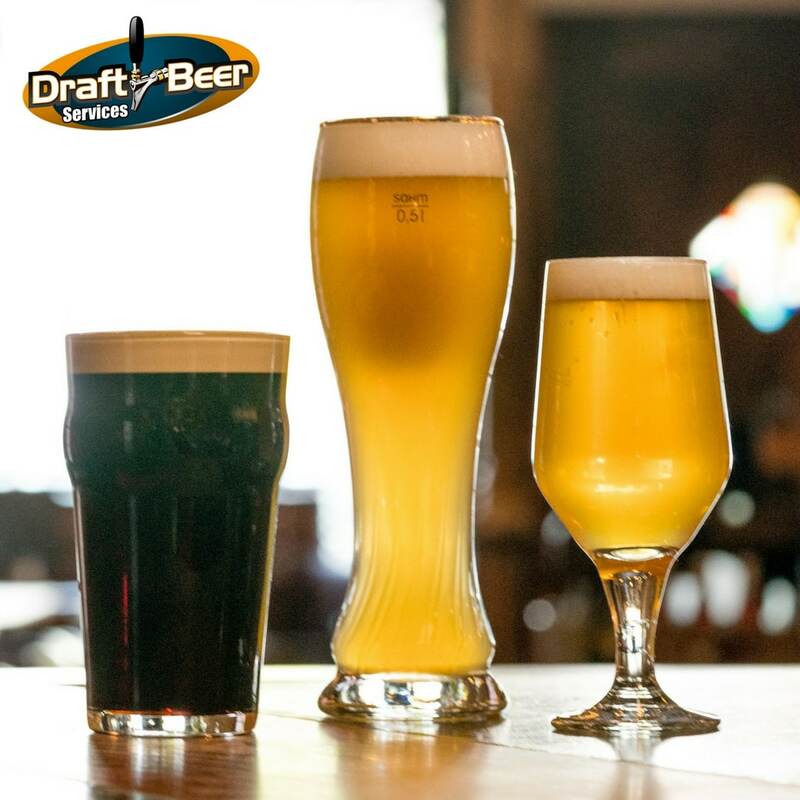 We will offer you some beer pairings, but the best part is you get to make the ultimate choice! Saison – Light, crisp, effervescent, and easy to drink makes the Saison a good choice to get your gathering started. The color is classically golden orange and the flavors are refreshing with citrus, a touch of spiciness, and fruity hop notes. It will pair well with appetizers, salads, and will go great a long side your cheese tray. Brown Ale – A well-made brown ale is a symphony of toffee, nuts, and toast that is not too heavy and not too roasty. All this is balanced by earthy, spicy, or citrusy hops that play a delicious role in the background. Your favorite brown ale will pair perfectly with the turkey and all those delicious fall root vegetables. Porter – These beauties are dark brown or black in color with a tall foamy head. The flavor can be anywhere from light to full bodied and have a malty sweetness along with a modest to moderate hop bitterness. They offer a smokiness and richness that will pair well with smoked or grilled meats. They also pair well with anything chocolate if you want to carry this beer with you over to the dessert table. 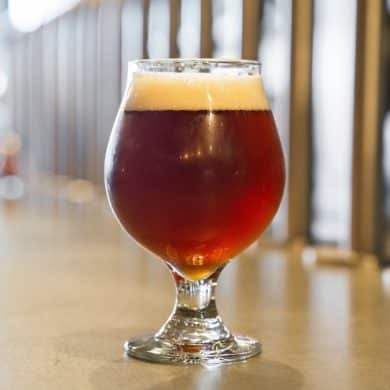 Barleywine – Definitely not a wine, this beer style earned its name based on its strength and complexity. These are strong beers to round out your meal with ABVs ranging from as low as about 8 percent and going up to 12 percent or more. They are dark malty beers with flavors of bread, caramel, honey, molasses and toffee. So we suggest you pair these with your dessert selections or you could even just have a barleywine as your dessert! 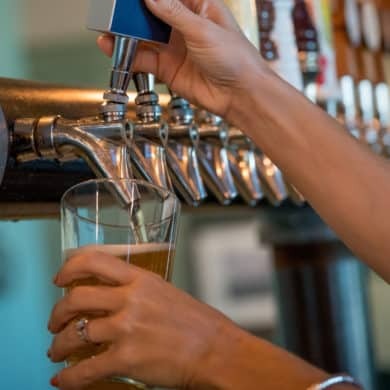 What beer do you plan on serving at your Thanksgiving meal? Do you prefer to add like flavor to like flavor or do you appreciate a good contrast?